If you’re having a hard time deciding which SUV to buy, a comparison of your top two choices is a great place to start. The 2019 Kia Sorento and the Chevy Traverse are two of the most popular SUVs on the market. Because of their popularity, we’re pitting them against one another in this brief guide. Take a look at this comparison to see which of these two vehicles may be the right choice for you. Pricing for the 2019 KIA Sorento comes in slightly lower based on their respective estimated MSRPs. 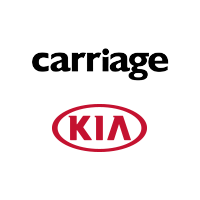 Kia’s warranty coverage is also much better than that offered by Chevrolet; with the Sorento, you’ll get a five-year, 60,000-mile basic warranty, while the Traverse only comes with three years or 36,000 miles of coverage. 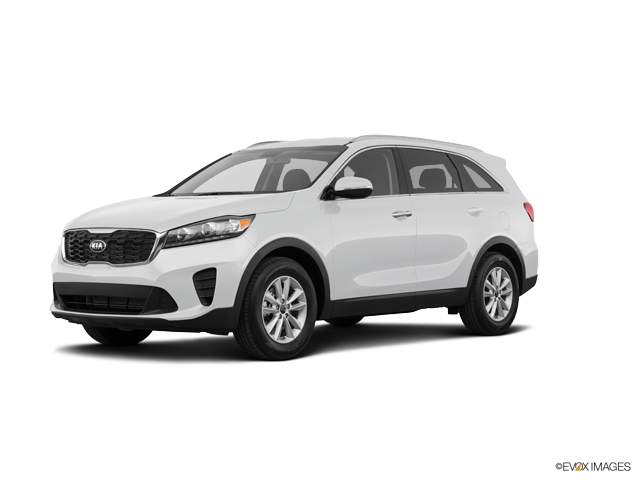 If pricing and warranty coverage are primary concerns for you, the Kia Sorento is the way to go. We know that most of our buyers are on a budget, which means that some of you will be looking at base models. You’ll find more standard features on the Sorento’s base model; for instance, it comes with a satellite radio as standard equipment, where you’ll have to step up to a higher trim level to get it on the Traverse. Especially for those planning long road trips, the base model of the Sorento offers a better value. 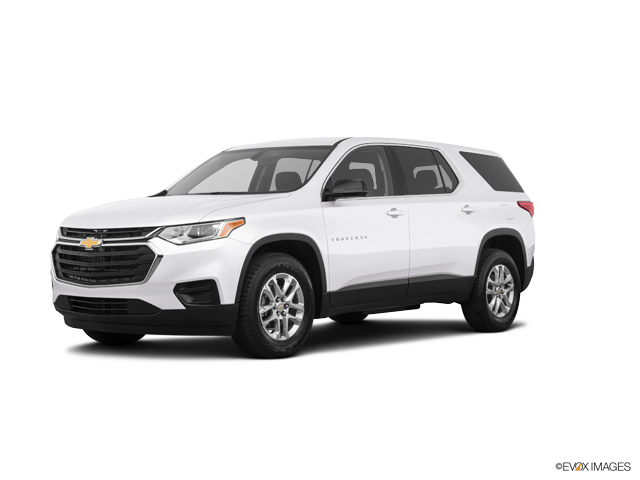 While the Chevy Traverse has the more powerful engine of the two, it comes at the expense of fuel economy. The 2019 Kia Sorento has significantly better fuel mileage than the new Traverse. It gets 22 mpg in the city and 29 mpg on the highway, which beats the 18 mpg city/27 mpg highway found on the Chevy model. If you’ve got any questions about the 2019 Sorento, feel free to contact us by phone or email. Our sales experts are waiting to tell you all about the features and specifications of the Sorento, as well as all the other vehicles in the Kia lineup.